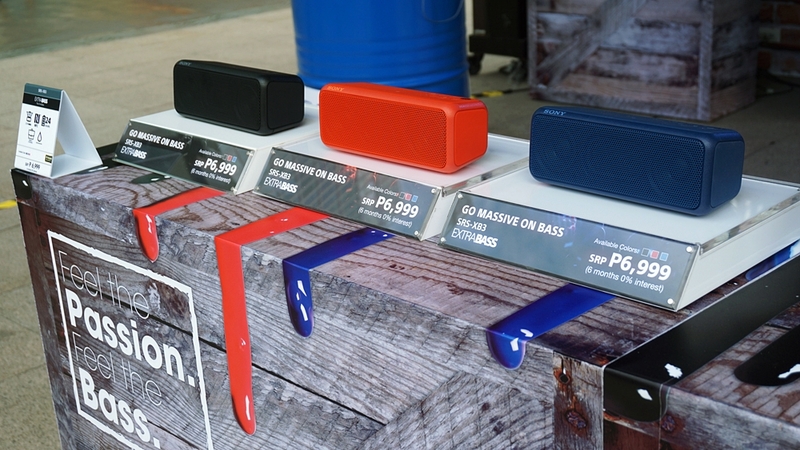 Want to get a full-on immersive experience on all that Sony Philippines has to offer? 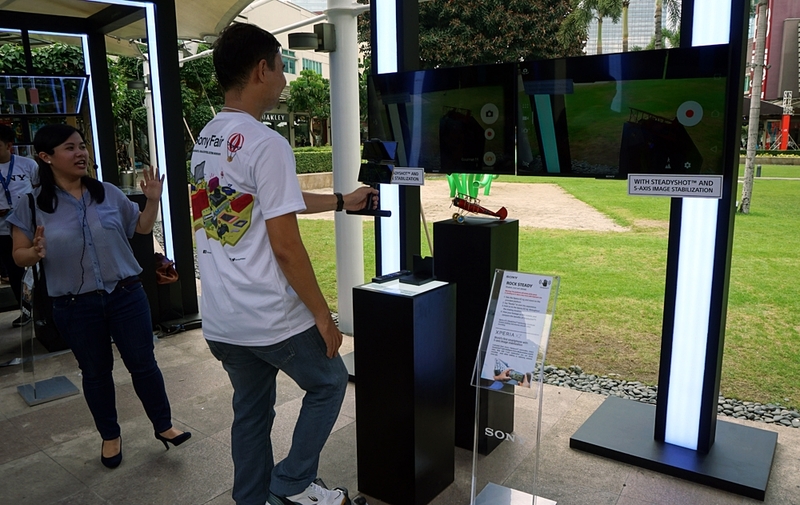 Visit the Sony Fair at Bonifacio High Street this December 9-18, 2016! 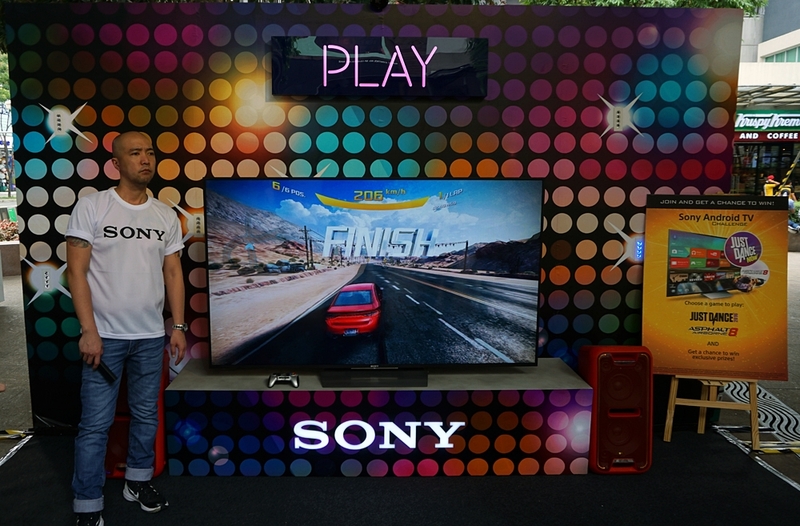 Featuring interactive displays, community activities, and cool workshops, the Sony Fair is a ten-day event that showcases just how the brand and all the products that they offer can fuel your whole lifestyle! 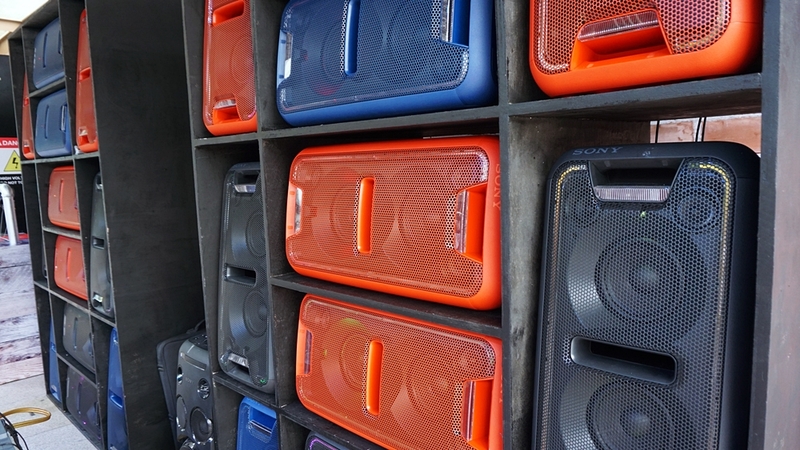 We were given a sneak peek last December 9 before the fair was open to the public! 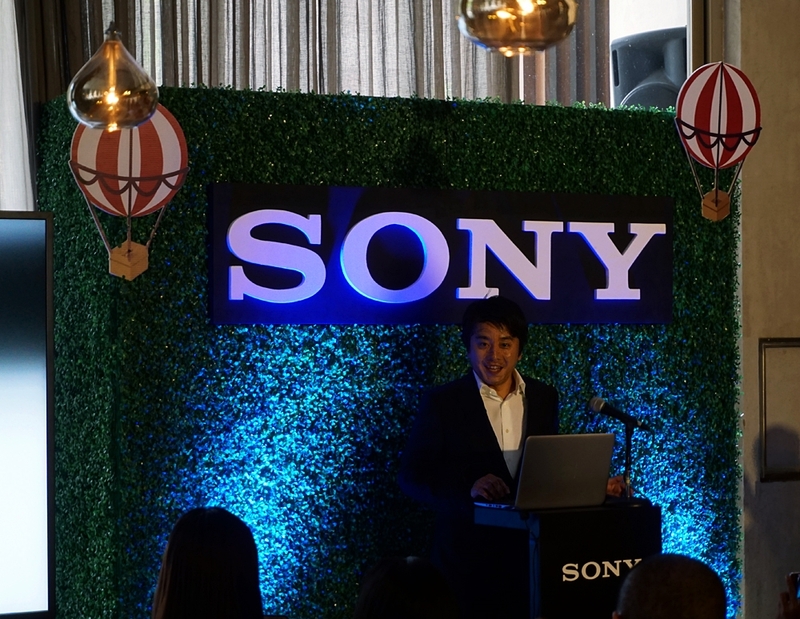 President and Managing Director of Sony Philippines, Mr. Nobuyoshi Otake, was even there to welcome us all at an exclusive media lunch at Mango Tree, BGC. 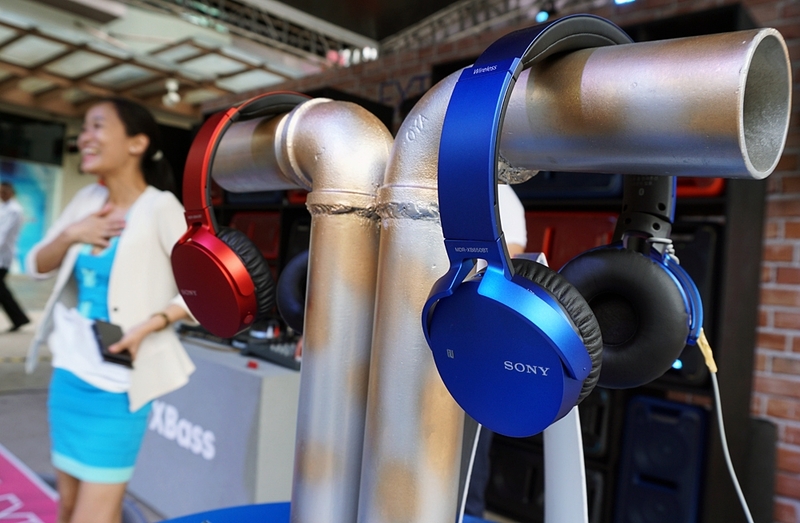 For the last 70 years, Sony Corporation has continuously delivered products and technologies that bring unique experiences to our customers. 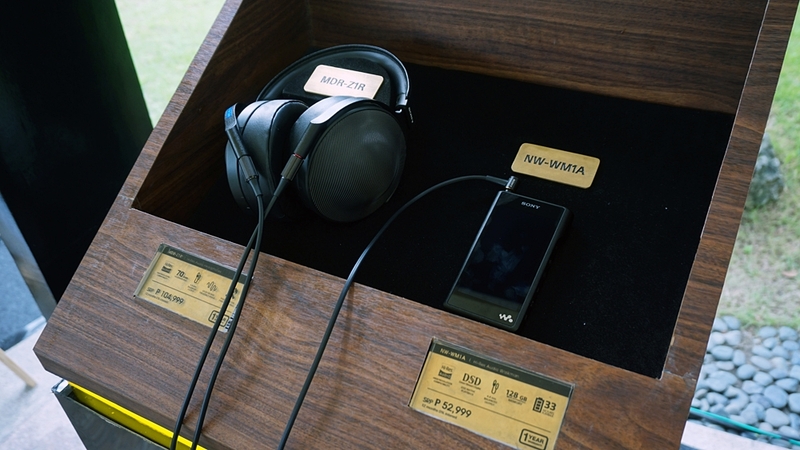 We are a company that works to inspire and fulfill people’s curiosity, and our Sony Fair demonstrates this. 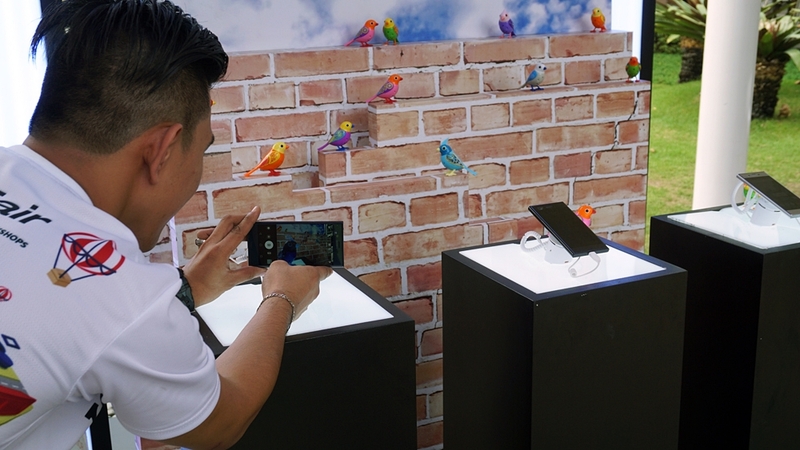 By showcasing some of our flagship products, we invite everyone to experience the superiority of our technologies and the many ways they enhance our lives. We were then divided into groups and led to the fair. 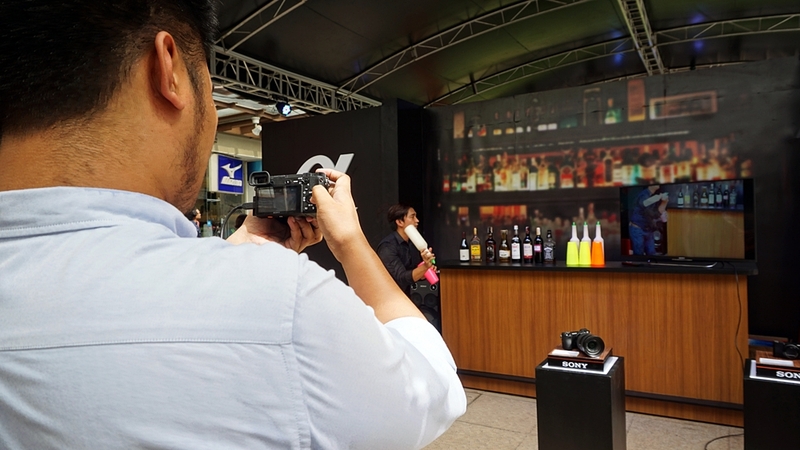 We first visited the Sony Digital Imaging booth wherein the top of the line Alpha and Cyber-Shot cameras were put on display. 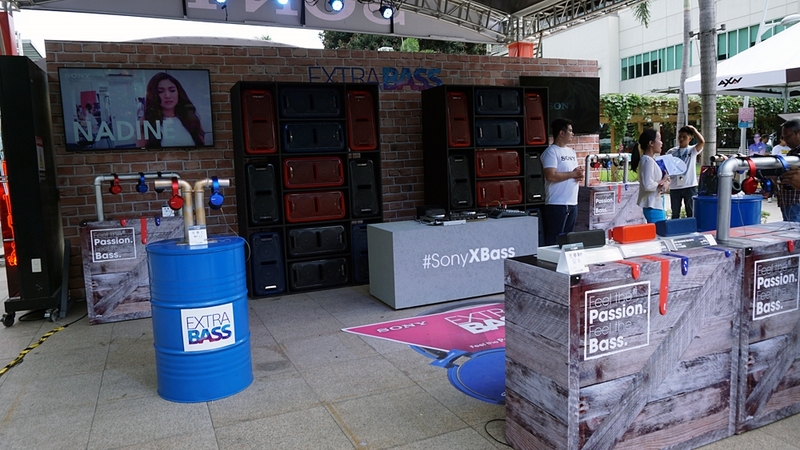 Our next stop was the Sony Extra Bass booths where audiophiles can immerse themselves in rich, vibrant sound! This area will be having the Extra Bass DJ Workshop and Silent Party with DJ Rammy Bitong on December 10 and Feel the Passion Dance clinic featuring Upeepz Dance Crew on December 17. 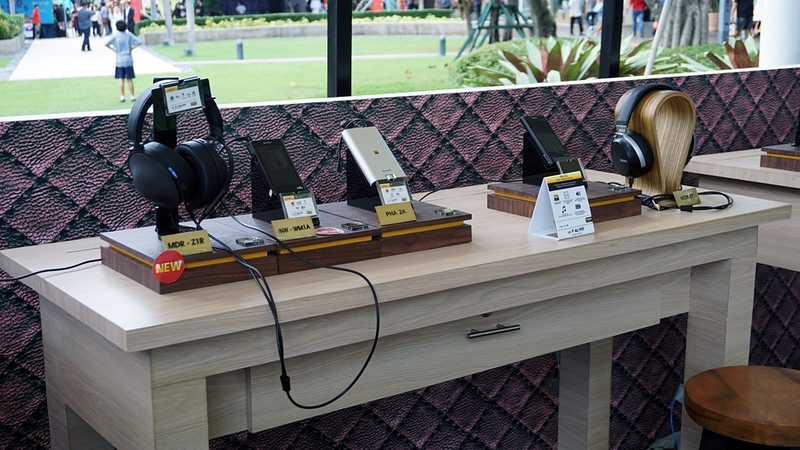 The Xperia™ booth was up next! 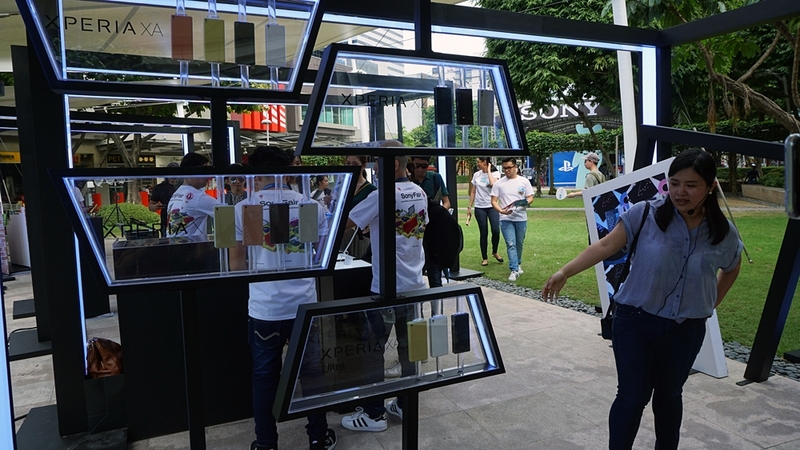 It featured a comprehensive display of Sony’s hottest mobile devices from the Xperia™ X Series, including the Xperia™ XZ flagship mobile phone! 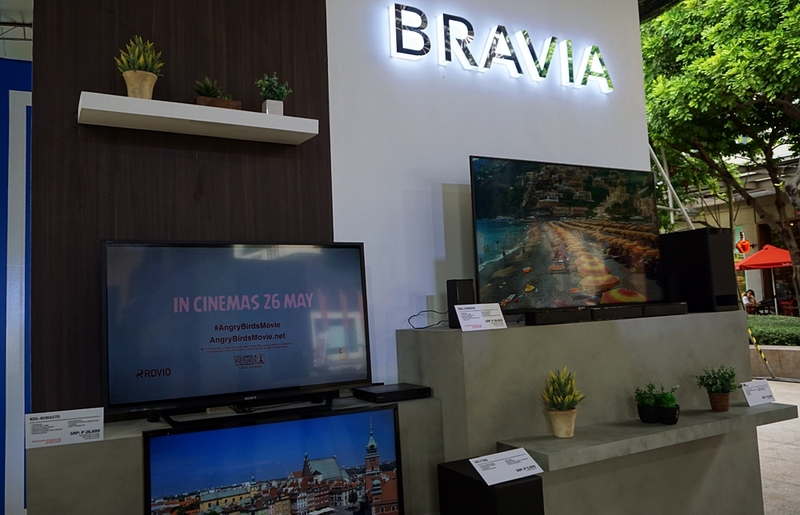 We were then lead to the Bravia showcase! Here you can find their latest 4k HDR TVs and more! Then, FINALLY, we visited the Playstation booth! WAAAAHHH! 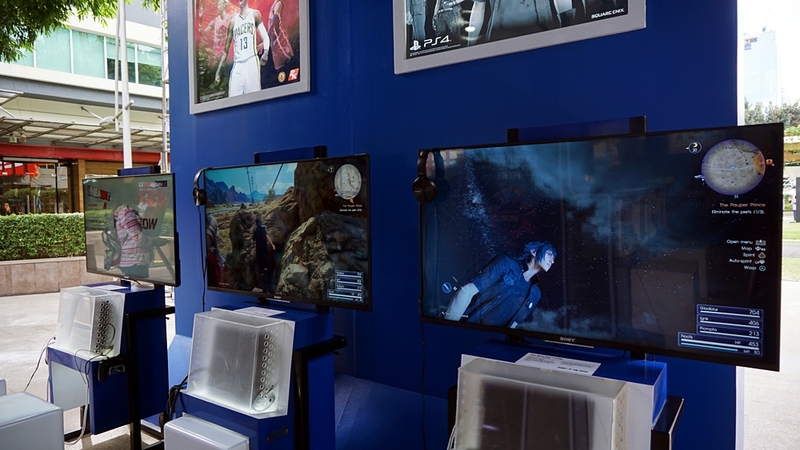 On display were demos of the hottest games right now – Just Dance 2017, Final Fantasy XV, and NBA2K17! 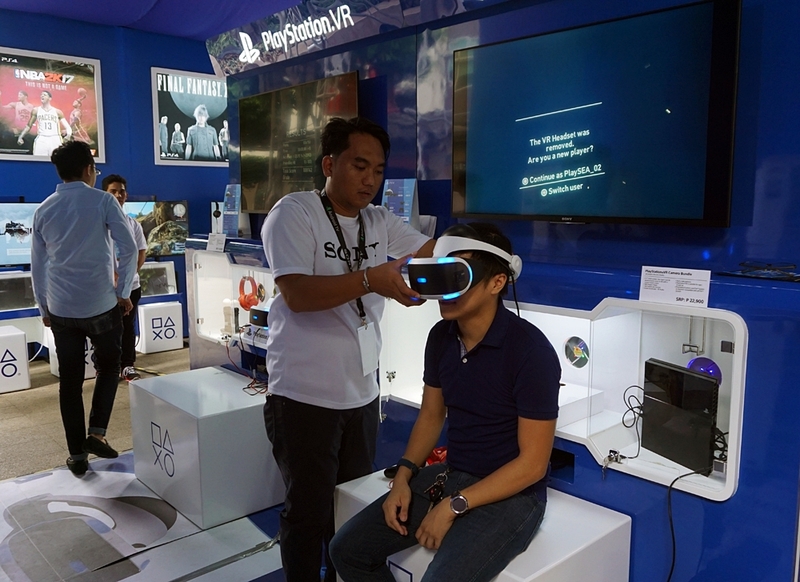 And of course, in the center of it all is the Playstation VR! 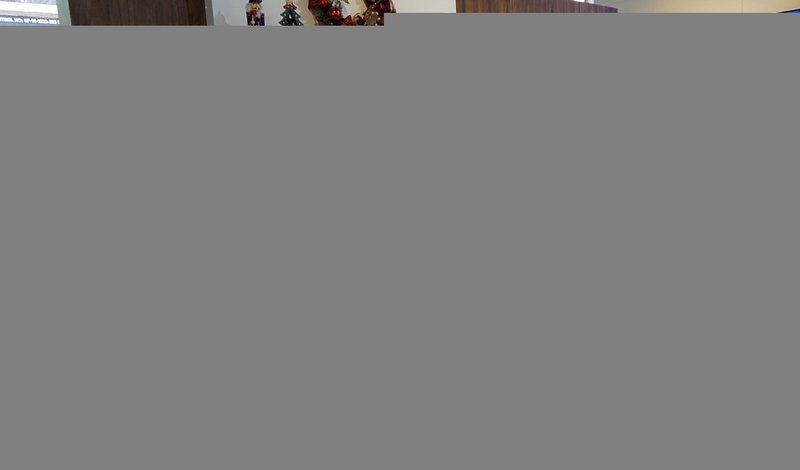 Overall it was quite a productive event! 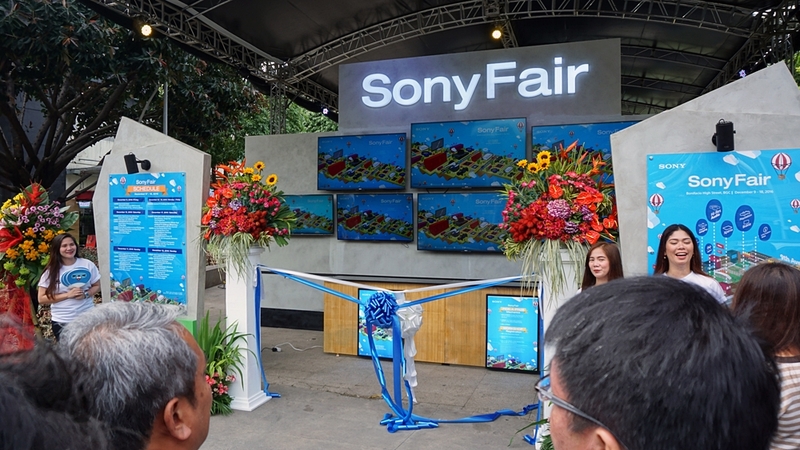 I’m sure that tons of Sony fans and enthusiasts will enjoy what the Sony Fair is showcasing and it’s perfect for figuring out the next gadget to splurge on, hehe! *HintPS4ProHint* HAHAHA.